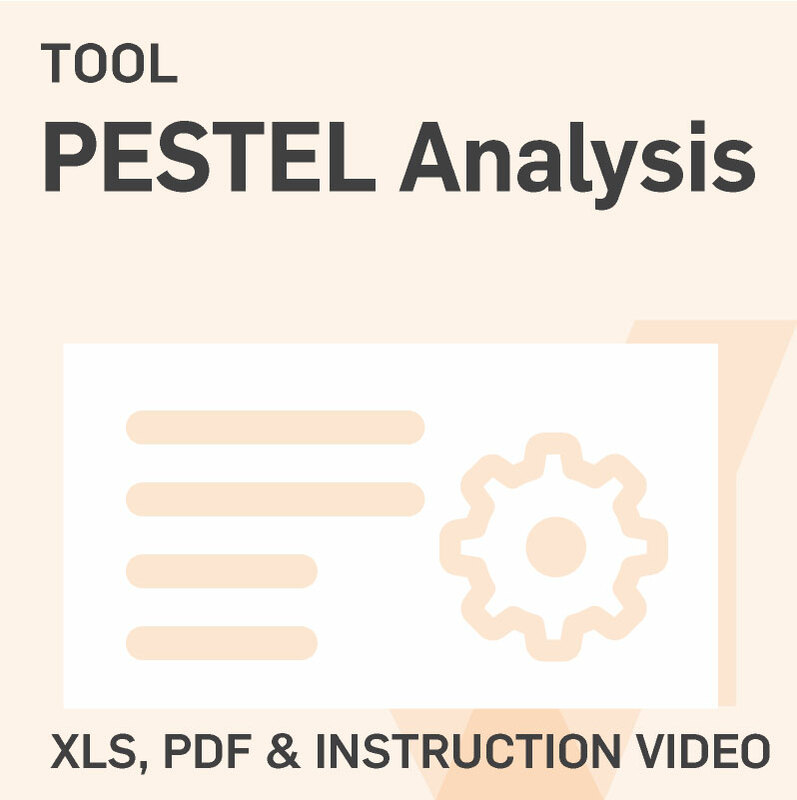 PESTEL analysis is used to conduct a structured investigation of the external environment in which your team or organization operates. 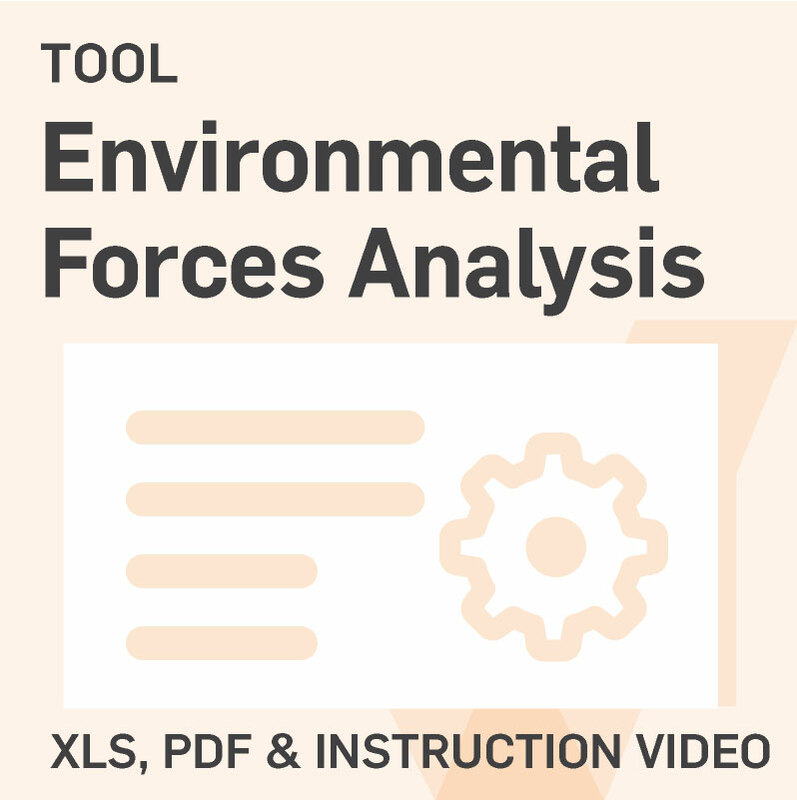 This easy-to-use tool helps you considere the political, economic, social, technological, environmental (ecological), and legal environment. Use it during the early planning phases of your project, including when conducting a gap analysis. The results of the PESTEL analysis may be used to inform the decisions about the desired future state as well as plans for individuals and teams affected by the change. 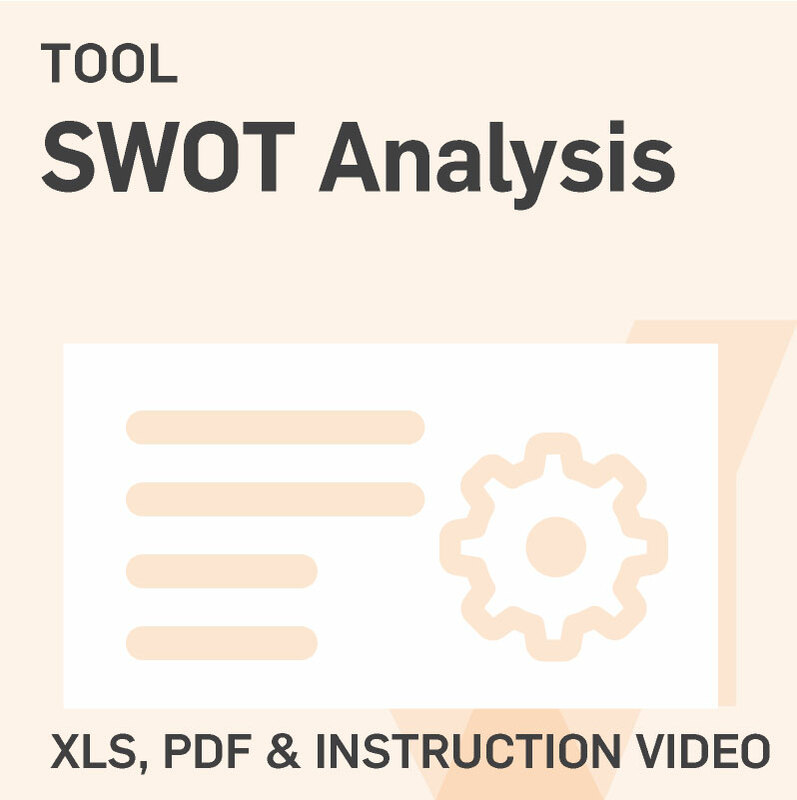 If conducted prior to a SWOT analysis, the results of the PESTEL analysis can provide insights that you can then include as opportunities and threats. Useful planning tool that you can use to identify and document strengths, weaknesses, opportunities, and threats relating to your project. 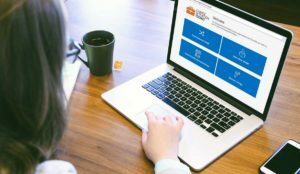 Conducting a SWOT analysis prompts you to consider both the positives and shortcomings of the current situation, which are used to identify the desired state and what is needed to achieve it. You can then use these findings to assist in planning change management activities for your project. Helps you identify and prepare for the external forces that may impact the success of your project. This analysis is similar to a PESTEL analysis, however it also encourages you to consider what actions that you will start, stop, or do differently in order to support the success of the project. A crucial step in ensuring you understand the various threats to your project’s success and the success of your change management efforts. 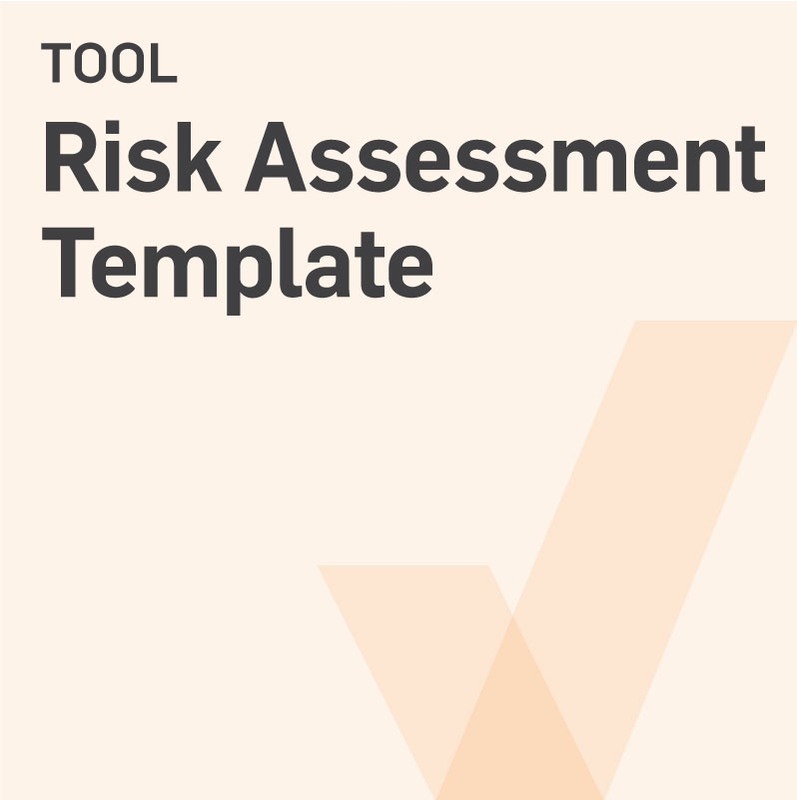 This tool prompts the people planning a potential change to consider the various types of risk that may be encountered including Human, Project, Operational, Reputational, Technical, Financial, Natural, and Political. 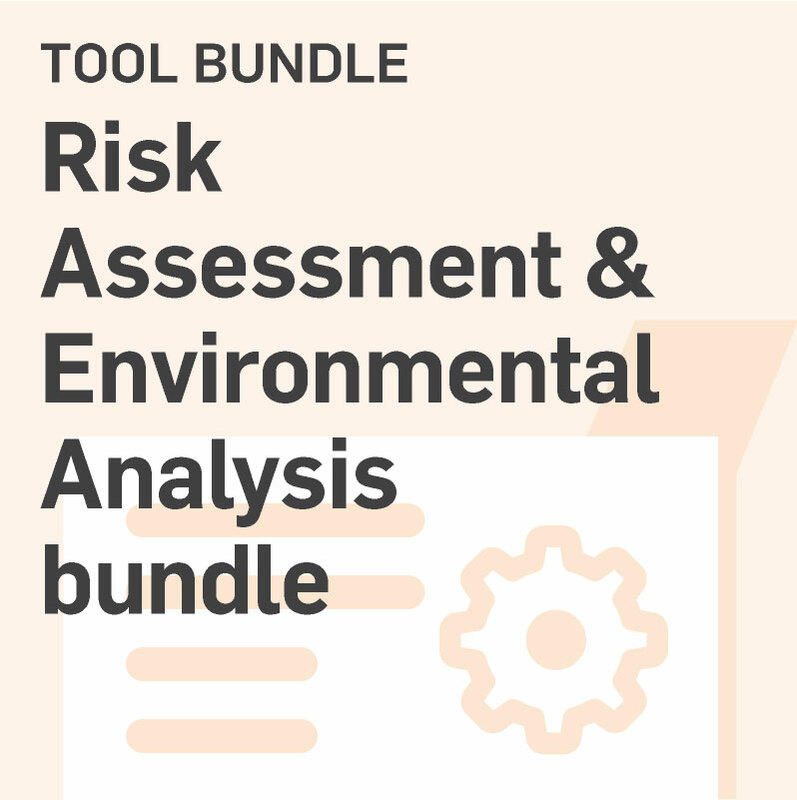 The tool will assist you in increasing awareness levels of the various potential risks that exist and prompt you to minimize or mitigate each of these risks in order to ensure that the change project has a greater likelihood of long-term success.